When the sun temporarily goes out, Superman temporarily loses his powers...but when they return, they are not what the Man of Steel expects! 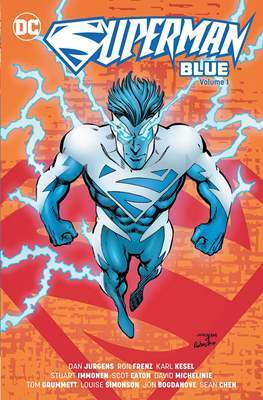 Clark Kent is suddenly transformed into a being of crackling blue energy, complete with new abilities and a totally new look! 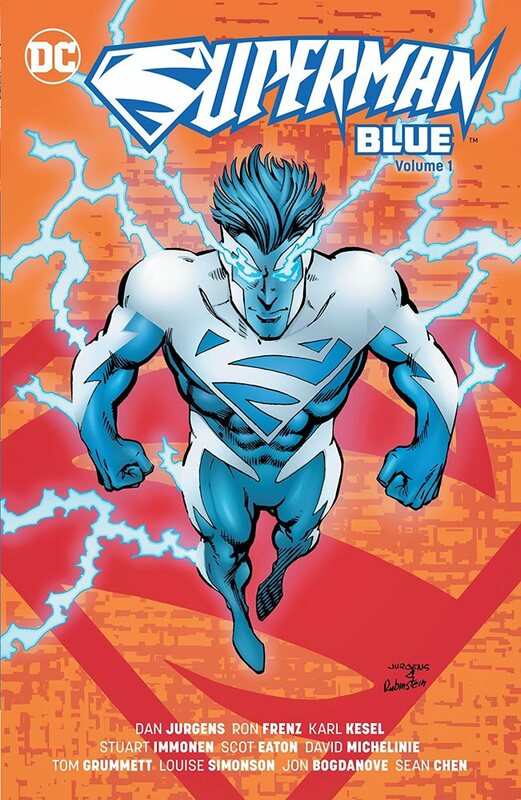 And before long, the villainous Cyborg Superman splits the Man of Steel into two beings: Superman Red and Superman Blue! Will Metropolis have two protectors?